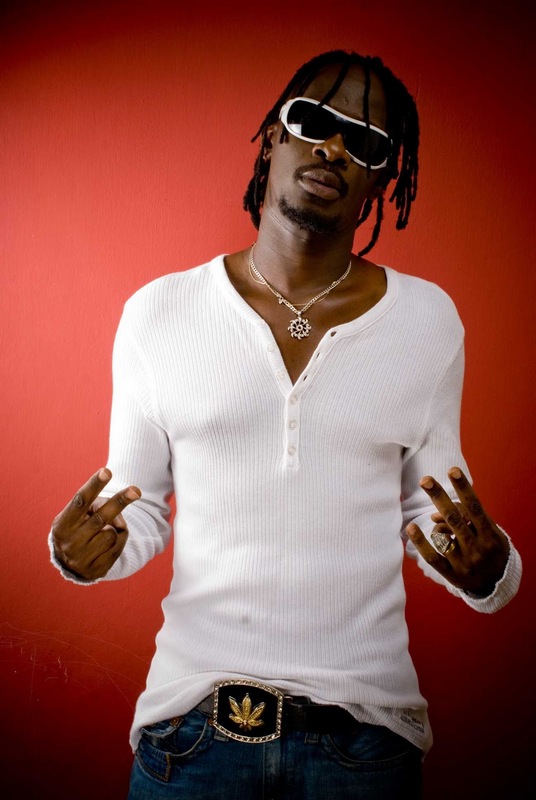 David Mathenge aka Nameless, is a Kenyan artiste has released a new song called Oh Why. 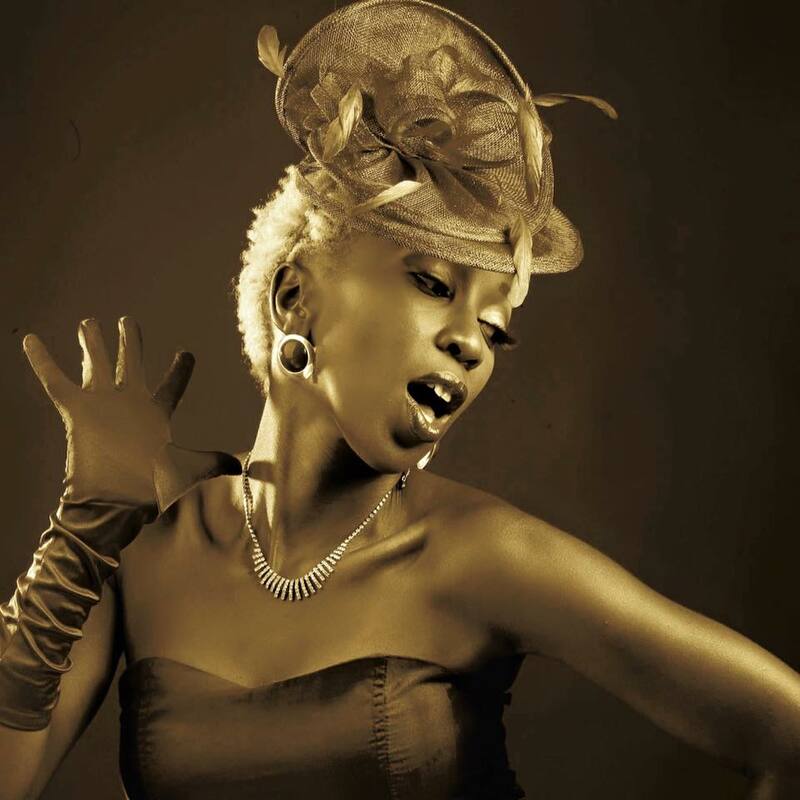 And just yesterday, his wife Wahu Kagwi also released a new song called Sifa. One may wonder and ask several questions if they are saved or not? What is happening to these two famous secular singers who abruptly changed to gospel? In their new songs, they have been quoting bible verses and constantly mentioning God. I am named after David in the Bible, who asked God “ WHY DO YOU LET THE WICKED PROSPER WHILE YOUR PEOPLE SUFFER” . I too have questions that I find myself asking God…. And Im sure I’m not alone. This song “OH WHY?” is a conversation with God in which I struggle to understand the negativity we see around us, and in human nature, don’t understand. It is also a call for all to reflect on how we may have contributed to the problems and circumstances we find ourselves in, both individually and as a society and to do better by each other and Kenya, for our children and our children’s children. You may or may not know, but not too long ago, I went through an experience in which I almost lost my life. As I come out of that condition, all I can think about is how precious life is, and how we take for granted the gift of life. Life is precious, and should be protected and respected. God has blessed us with such a beautiful country, and our diversity and richness in culture should be celebrated, not used against us to cause division. We are going through hard times as a country. It is painful, confusing, discouraging, angering, disappointing and scary, regardless of whichever side of the political divide you support. I can’t confidently say I know what the right thing to do is at this point, but I just ask God to spread His blessing across this beautiful country, and to give guidance to our leaders and the people Remember: DONT LET EVIL CONQUER US, CONQUER EVIL BY DOING GOOD (Romans 12:21) and it shall be well. God Bless my beautiful Kenya. 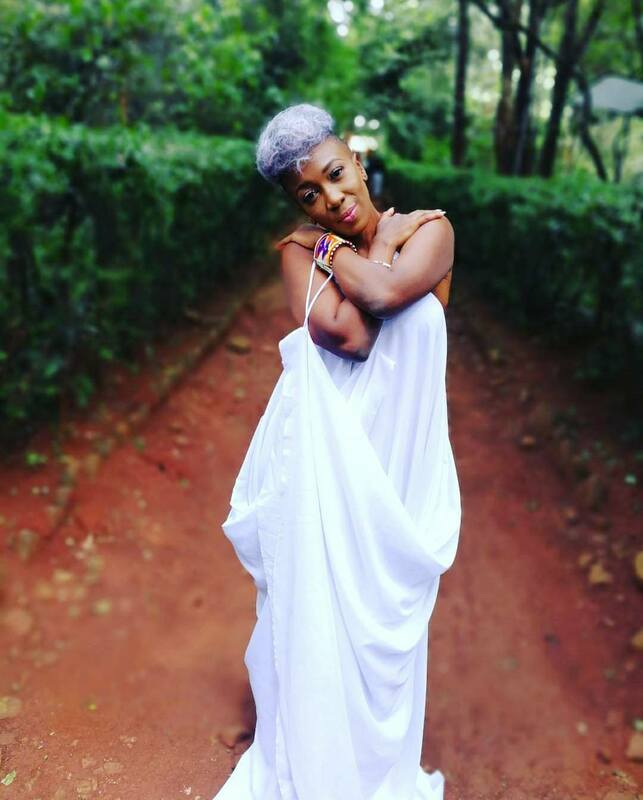 On the hand, Wahu released her new song and talked about how she has been going through a rough patch in fact a dark moment. Life is full of ups and downs. As an artist, sometimes I take advantage of my various emotions for the sake of artistic expression. Riding an emotional wave” so to speak. Well, I wrote SIFA when I was going through a really low point in my life. I could have written a dark song that captured the essence of how I felt. I could have poured out my pain into an emotional song, which would have been perfectly ok, but I didn’t. After so much contemplation she decided to write a song of praise instead. Instead and to encourage myself, I turned to my Heavenly Father, asking Him for a way out of my darkness. As I turned to Him, I began to recall parts of scripture that I was taught early in my life. “In everything give thanks” (Thessalonians 5:18); “The thief comes to kill still and destroy, but Jesus came that we may have life in abundance” (John 10:10) and that there is power and victory in praise (Joshua 6) As hard as it was, I began to give God thanks and praise, just like David in the bible who lifted praise to God as a way of finding strength, comfort and peace as he went through trying times. What I have personally found is the more I praise God, the lighter my heart becomes, and the more strength and joy I experience. In the song, I proclaim that my enemies are scattered. Just to clarify, the enemies I talk of are not human beings ☺. The bible says in Ephesians 6, that our battles are spiritual, not physical; As such, it only follows that our weapons should be spiritual, not physical. So there’s no physical person being “scattered”; but I have every confidence that my Father in all his might has scattered all spiritual forces that raise themselves against His will for my life, in Jesus name. The same is true for you, if only you believe. Please listen, enjoy and be uplifted. Remember the battle was won when Jesus died on the cross. Claim your victory and walk into your purpose in faith, putting God before all. Be blessed. One love.